Following a successful Open Test in December that allowed the production team to gather players’ feedback and data, the dedicated server infrastructure will be implemented in For Honor during Season Five. This implementation will remove the resyncing, session migrations and NAT requirements and deliver stable connectivity on all platforms. The exact timing of the implementation will be communicated at a later date. Five Heroes – Kensei, Conqueror, Highlander, Berserker and Nobushi – will receive major gameplay updates in order to re-balance the available roster. 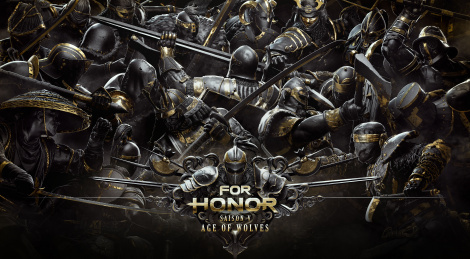 The Kensei and Conqueror will both receive new movesets, animations and more to their kit, while the Highlander, the Berserker and the Nobushi will also receive meaningful balancing updates. Following Season Five, more heroes will receive similar balancing updates as the development team continues to prioritize game balancing. After the launch of Season Five, For Honor will introduce three new training modes designed to change the way players hone their skills. 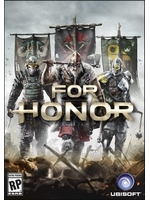 Newcomers will be able to learn the basics of the game as well as more advanced techniques in the Apprentice Trials and the Warriors Trials modes. Finally, the Arena mode will allow advanced players to practice against specific heroes and moves that will prepare them for any potential fighting combinations. *Associate Ubisoft studios include Quebec, Toronto and Blue Byte.